A heartbroken father opens up to 13 Action News after he says his daughter is brain-dead after a weekend at the Electric Daisy Carnival. 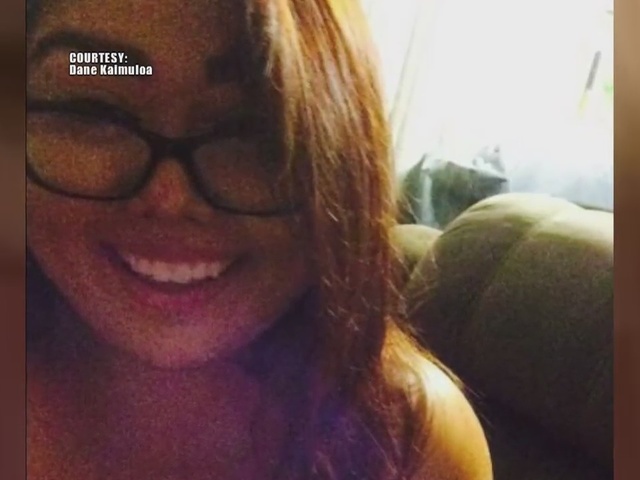 UPDATE: The coroner has ruled Kenani Kaimulua's cause of death as a combined combination of ecstasy and cocaine intoxication. Heat stress was also a contributing factor. The coroner says her death was accidental. 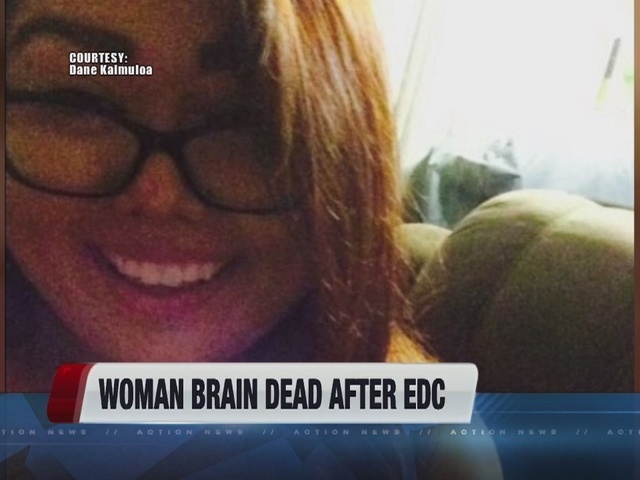 LAS VEGAS (KTNV) -- A San Diego father says his daughter was declared legally brain dead Wednesday after attending Electric Daisy Carnival last weekend. 20-year-old Kenani Kaimulua collapsed Monday morning, as the festival was coming to an end. Her father, an Iraqi war veteran, says she suffered a ten-minute seizure from dehydration and other heat-related complications. "Iraq was a cakewalk compared to this," says Dane Kaimulua. 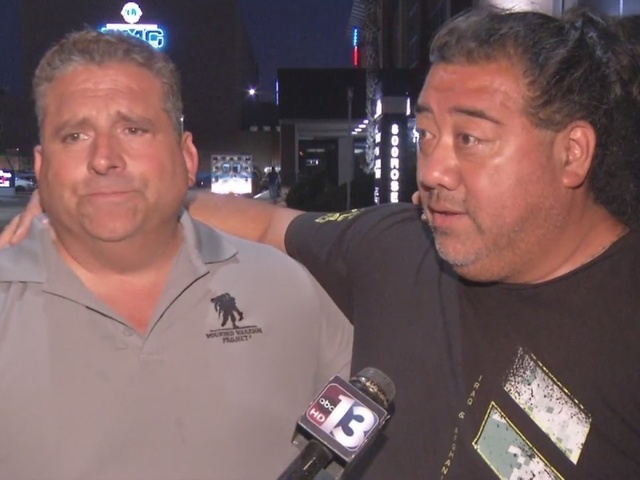 "I'm just tore up, who could ever think something like this would ever happen to their kid." During EDC weekend, Las Vegas saw record-breaking heat, with temperatures well over 100 degrees, and an excessive heat warning issued the Monday of the festival. "It was really hot on the road, 120 on the road," says Kaimulua. "The whole drive I was thinking wow, my daughter is in this weather, what was she really going through." Kaimulua says his daughter was always positive, and making people laugh. The father says the family is saying their final goodbyes to her on Thursday before her organs are donated Friday morning. We were shocked and saddened to learn that a young woman who had attended the festival passed away today, June 23, 2016. Our sincerest thoughts and condolences go out to the family and friends of the woman. While the cause of this tragedy has not yet been determined, we ask everyone to keep her loved ones in their prayers during their time of grieving. A GoFundMe page has been set up for the victim. To contribute, click here .